The 4th edition of BIMSTEC Summit will be held in Khatmandu (Nepal's capital) from 30th to 31st August 2018. Main Focus of 4th BIMSTEC Summit : To increase connectivity between BIMSTEC nations including roads, airways and transmission lines. It will also give top priority connectivity and poverty alleviation. The Rajya Sabha today passed the Prevention of Corruption (Amendment) Bill, 2013. This bill prescribes that anyone who is caught bribing government officials can be sentenced to a jail term of up to seven years. The bill also prescribes immunity for someone who declares, within a fortnight of bribing the official, that he/she was bullied into giving the bribe. Bhartiya Janta Party (BJP) led National Democratic Alliance (NDA) Government has won No Confidence motion moved in Lok Sabha. This was first no-confidence motion against Narendra Modi government after it came to power in May 2014 and less than year before the next general elections. The Supreme Court ordered today ordered that the Third-party insurance for a term of three years will be mandatory for Cars being sold from September 1. The apex court also ruled that third-party insurance for a period of five years will be mandatory for two-wheelers. The 10th edition of Delhi Dialogue (DD X) was recently held in New Delhi. This dialogue was hosted by Union External Affairs Minister Sushma Swaraj. Theme of 10th DDX : “Strengthening India-ASEAN Maritime Cooperation”. Note : This was the first major event organised after ASEAN-India Commemorative Summit, which was held in New Delhi in January 2018. India's largest lender State Bank of India (SBI) has won he Mobile Banking Initiative of the Year (India) Award at the Asian Banking and Finance Retail Banking Awards, held in Singapore. 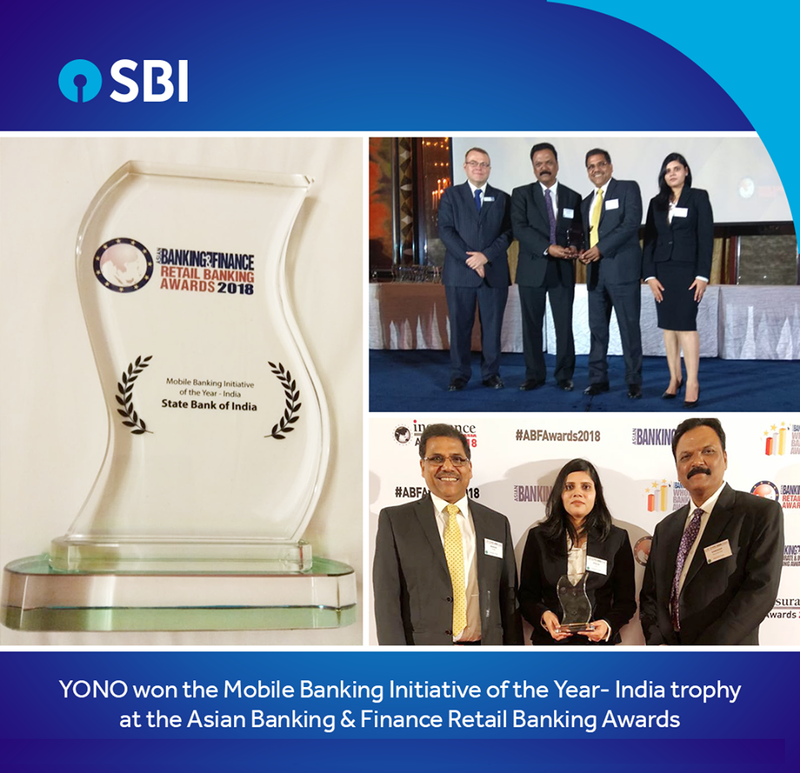 The lender won this award for revolutionizing mobile banking with it's integrated digital banking platform titled YONO. In today's meeting, the GST Council has decided to exempt Sanitary Napkins from Goods and Services Tax. Note : The current GST rate on sanitary napkins is 12%. The United States has released $200 million in military assistance to Ukraine. This aid will provide the funding for "training, equipment, and advisory efforts to build the defensive capacity of Ukraine's forces". The Maharashtra government has announced a special package worth over ₹21,000 crore for the development of industries, agriculture and tourism in the Vidarbha and Marathwada regions. The package will be utilised for setting up a skill university, hostels, and a dental college among other facilities. The Power Grid Corporation of India (POWERGRID) has signed Memorandum of Understanding (MoU) with Uttar Pradesh Power Corporation (UPPCL) for energy efficiency and agricultural demand side management programme. POWERGRID is contemplating investment of about Rs 2,200 to 2,500 crore in these projects, subject to necessary clearances. American online social media and social networking service company, Facebook has announced that it is working on a new satellite project, named Athena, which will provide broadband internet connections to rural and underserved areas. The National Bank for Agriculture and Rural Development (NABARD) has launched Centre for Climate Change in Lucknow, Uttar Pradesh. This is first of its kind centre in South East Asia. This toolkit makes it easier for users to find, analyse and utilise the most relevant satellite data for their research, business projects or conservation efforts.